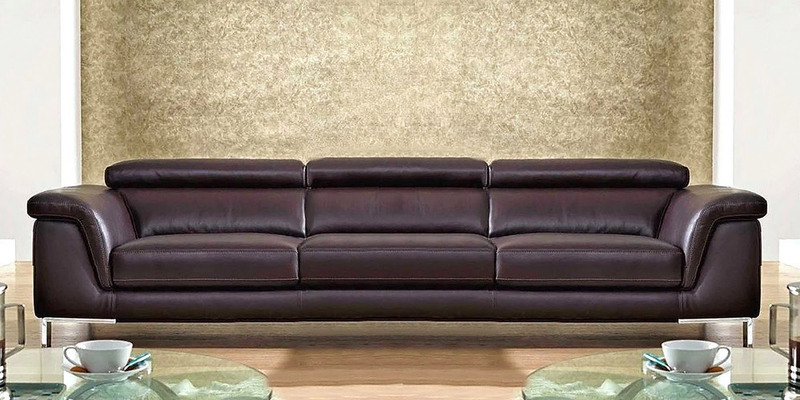 Excellent corner sofa in a particular design and look. OLGA has foldable smooth back shoulders, a big chaise-long and soft arm cushions. 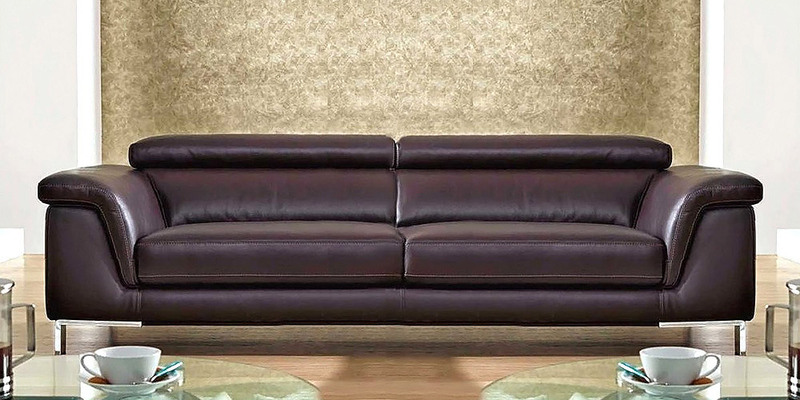 With OLGA coner sofa, you will have a perfect comfortable place in your house. 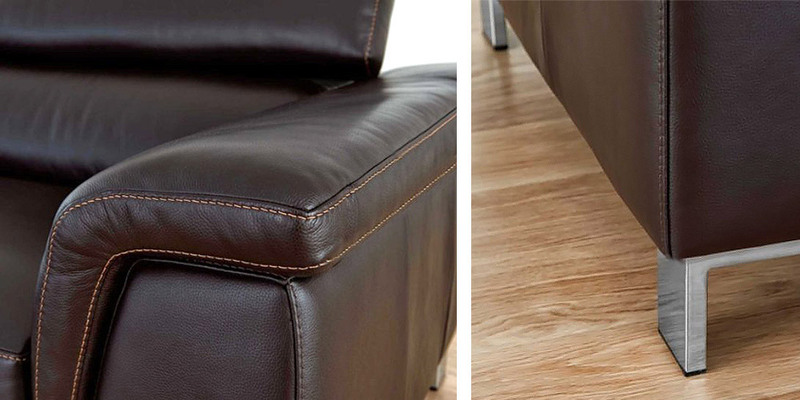 Stylish stainless steel feet complete its perfect design.